Like the SCM25A, the new SCM45A is an active three-way with an unprecedented linear response across the critical mid-range, as well as across the rest of the audible range. 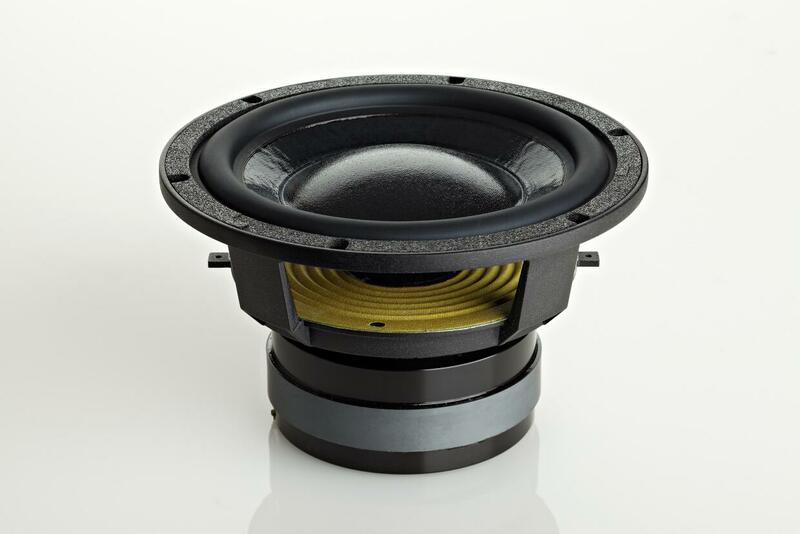 In contrast to the SCM25A, the SCM45A has a second woofer for deeper bass response and increased SPL capability, as well as ATC’s new proprietary dual-suspension tweeter for increased resolution in the top-end. 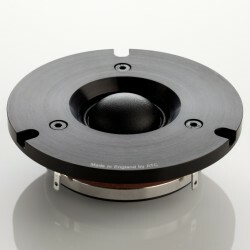 In addition, the SCM45A is physically symmetrical (not mirror imaged) and sized for placement on a meter bridge. 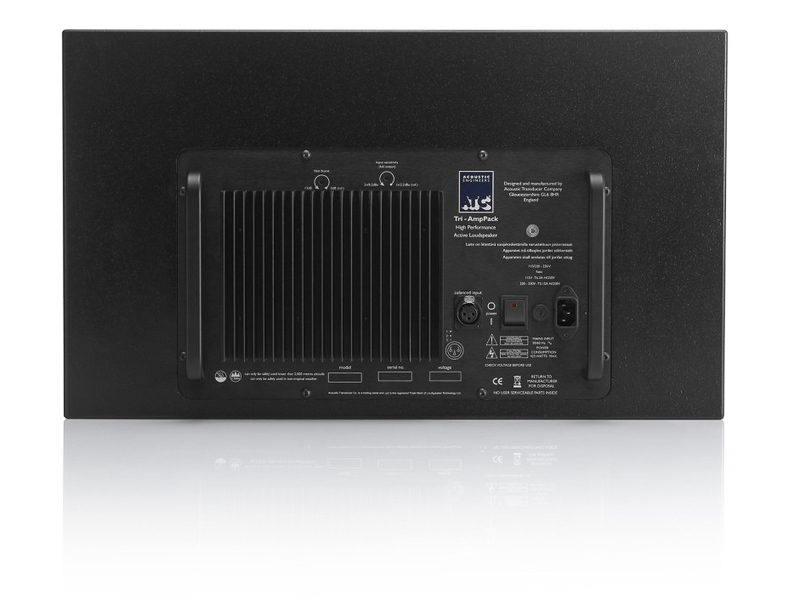 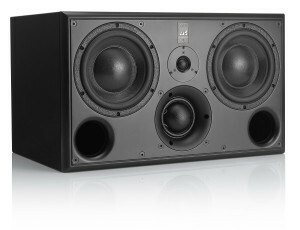 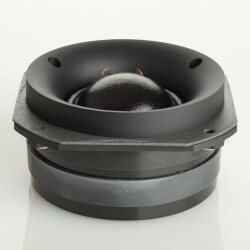 The SCM45A is thus ideal as a center speaker between a pair of SCM45A’s or ATC SCM50ASL’s. 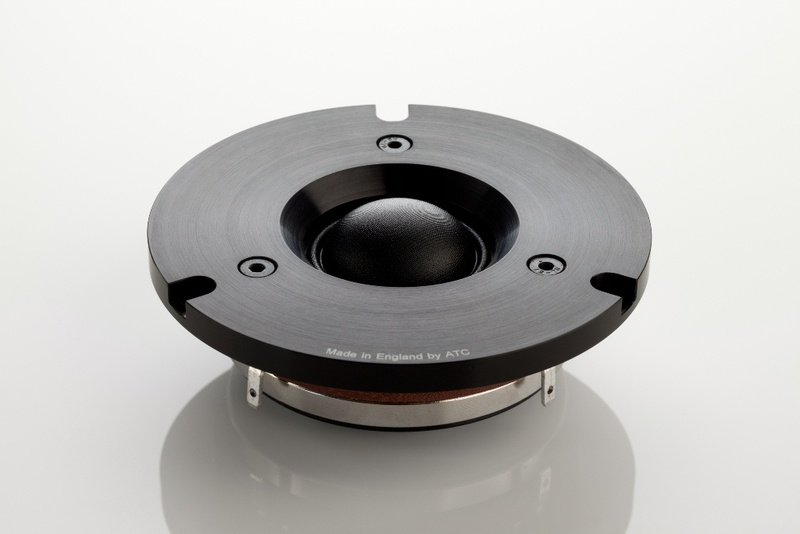 The ATC SCM45A uses ATC’s new one-inch dual-suspension “Super” tweeter, the first to be designed and built by the company and the result of six years of research and design by Billy Woodman (managing director) and Richard Newman (R&D engineer). 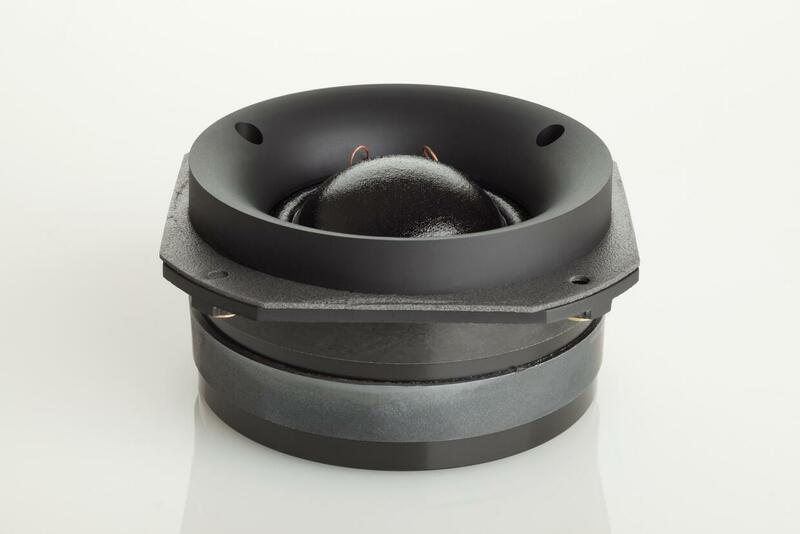 The mid-range driver is ATC’s hand-built three-inch soft dome and two 6.5-inch bass drivers deliver the lower frequencies. 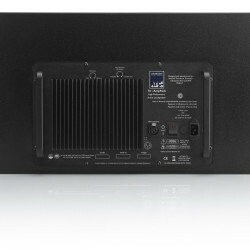 All of the drive units are powered by ATC’s proprietary active amp pack, a three-channel discrete MOSFET class A/B design with 150/60/25 for the bass/mid/HF respectively. 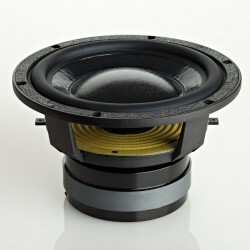 ATC hand built 3″/75mm Soft Dome mid-range driver. 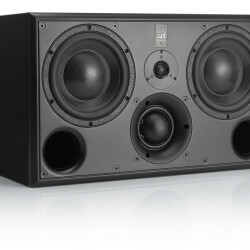 2 x ATC hand built 6.5″/164mm carbon-paper cone bass drivers.